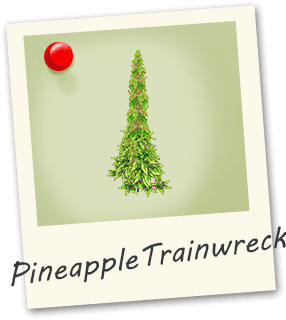 PineappleTrainwreck combines the best of Pineapple Express, it’s clear headed effects with the pain relief from Trainwreck. 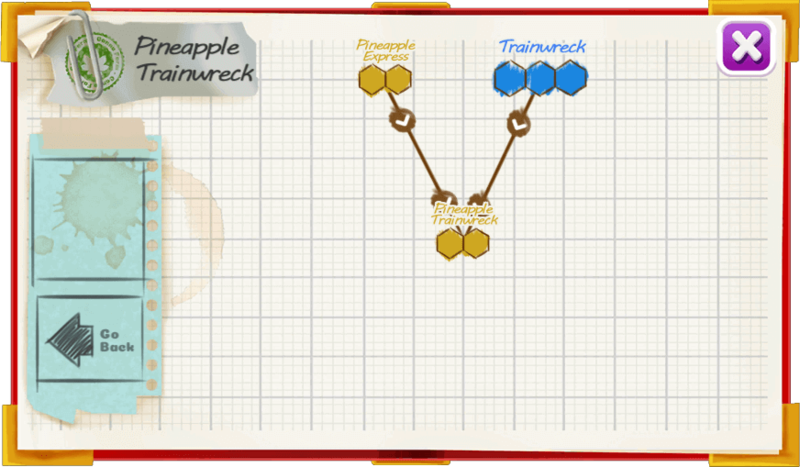 Pineapple Trainwreck has an earthy fruity pineapple scent. Both long lasting and potent, you may want to sit down initially but after takeoff you are free to move around.